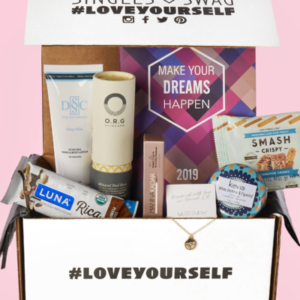 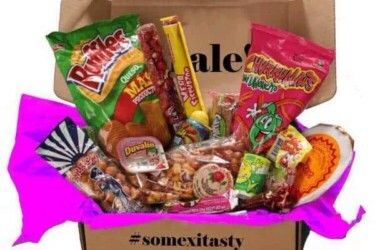 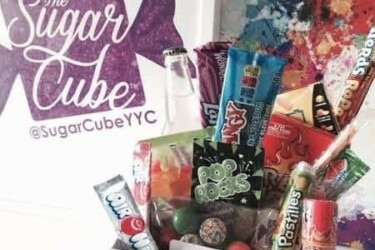 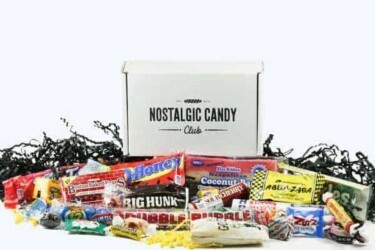 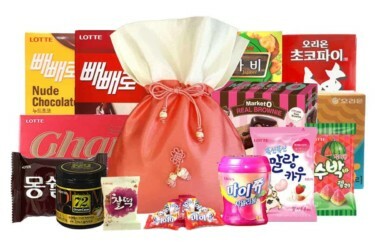 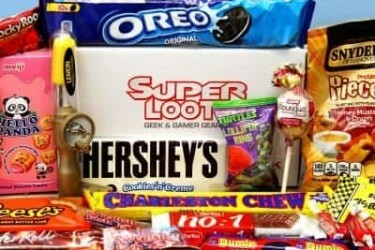 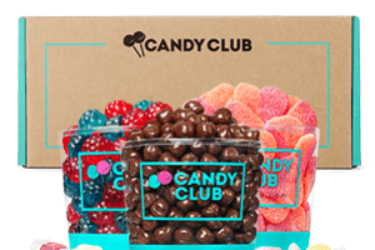 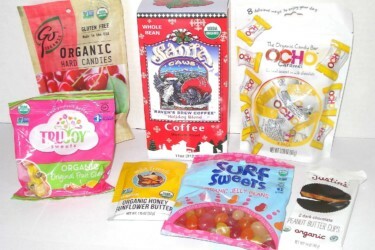 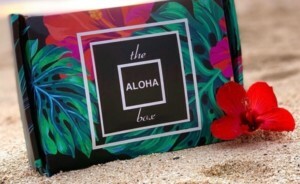 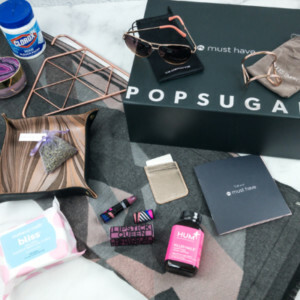 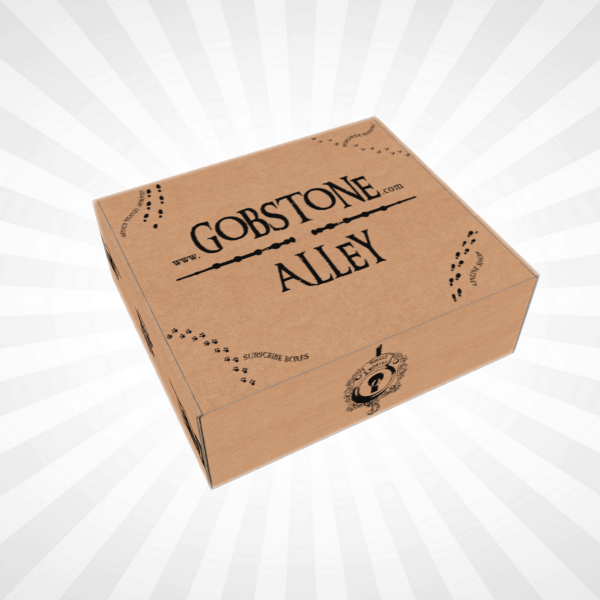 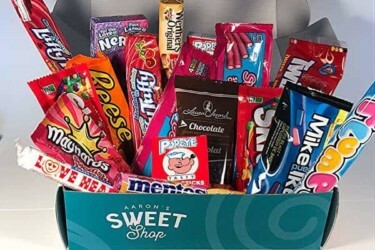 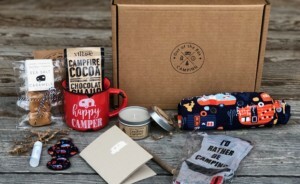 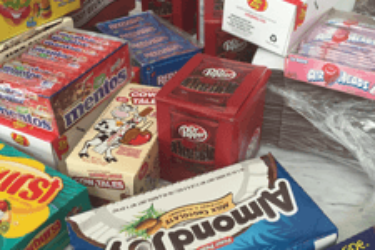 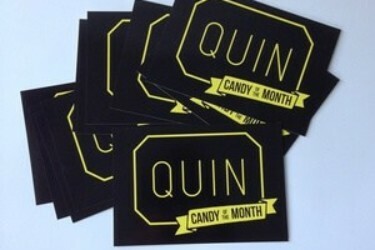 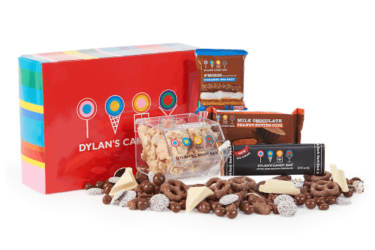 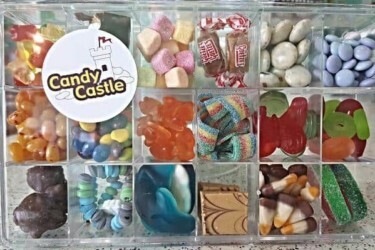 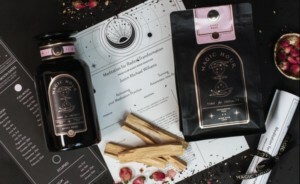 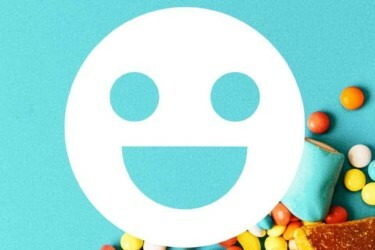 Anytime would be a great time to get one of these Candy Subscription Boxes! 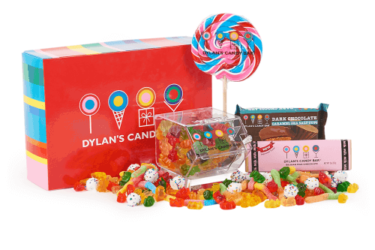 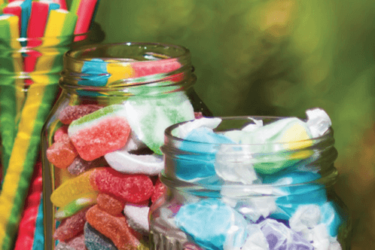 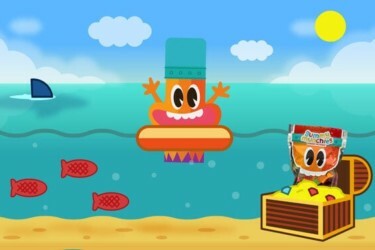 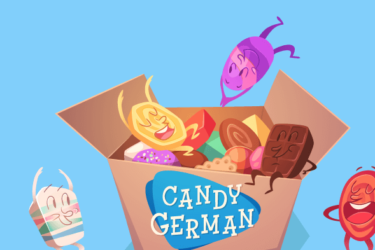 Whether you like sour candies or sweet candies (or both! 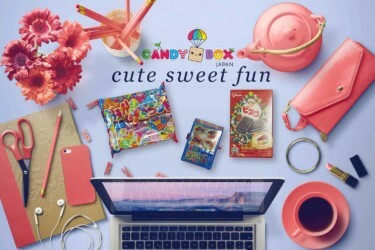 ), you will definitely find a subscription that will fulfill your candy cravings. 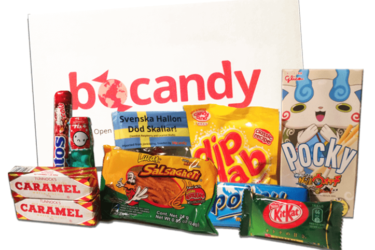 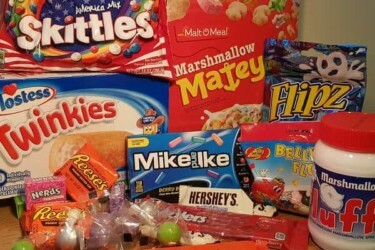 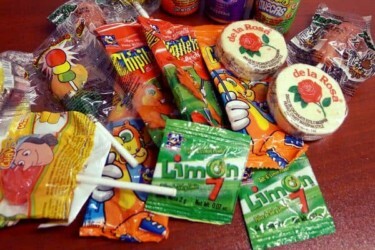 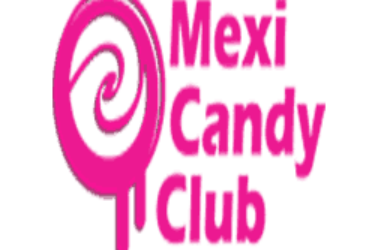 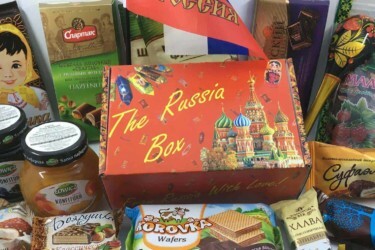 Getting a candy subscription would also be a great way to try a variety of candies, not just from the US but also from other parts of the world! 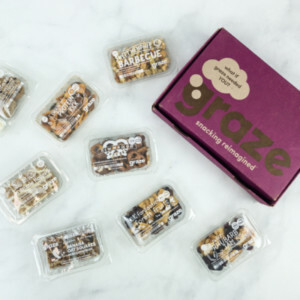 Can't get enough of delicious bite-sized goodies? 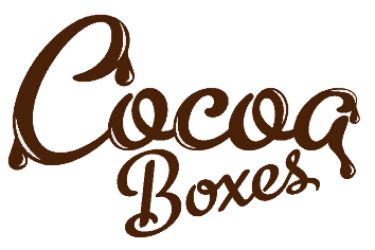 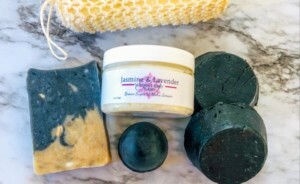 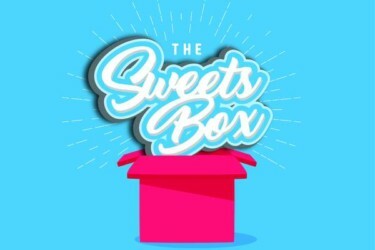 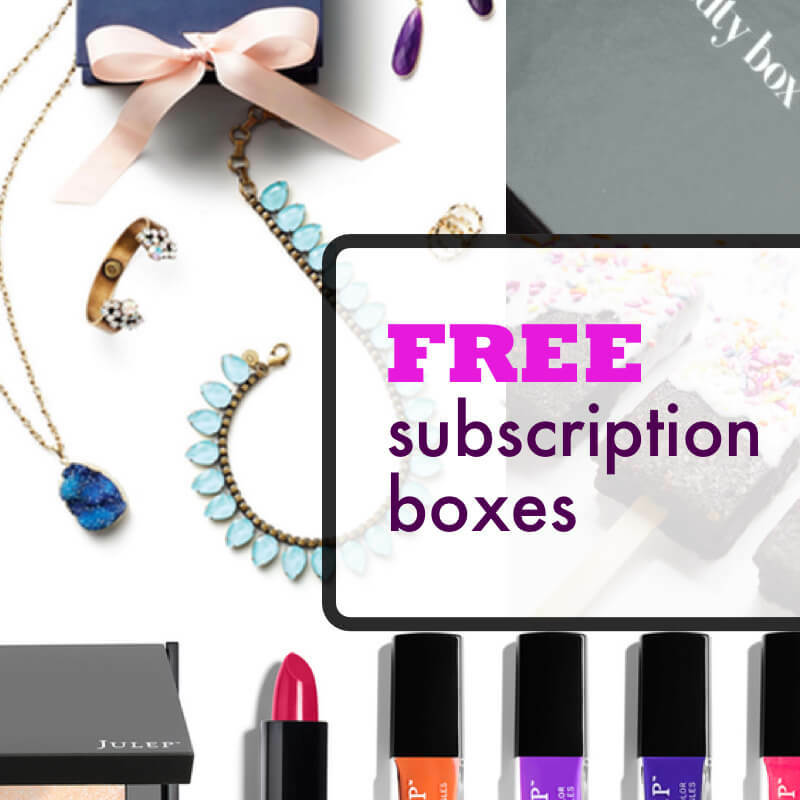 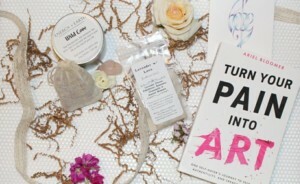 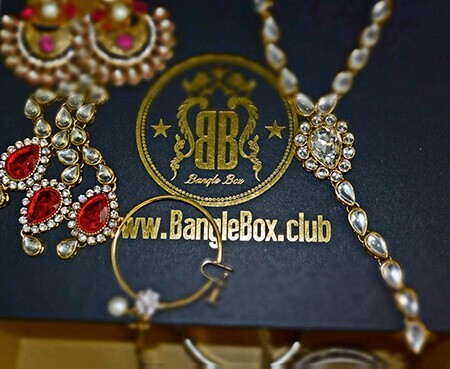 Check out Sweets & Treats Subscription Boxes!